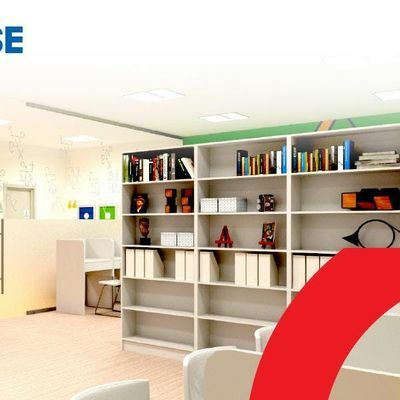 Eye Level Learning Centers is Math and Eglish Learning Franchise company provides education service through over 200 centers in the U.S.
at this event, you can learn the following. Possible available locations in your area. 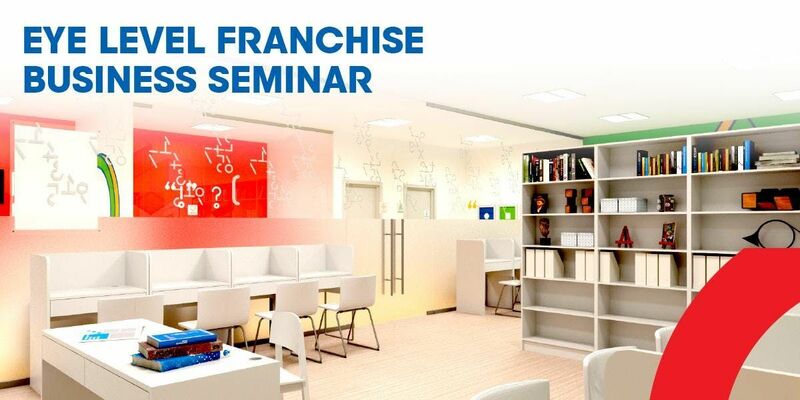 You will be provided with the Franchise Disclosure Document (FDD) at the event. If you are not available, please send an email with contact info and the best time to contact.